Usually sleeping on a hard spring mattress? 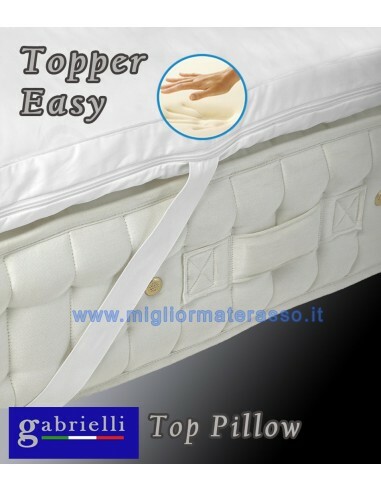 A Memory pillow top can make the difference to pain and stiffness. 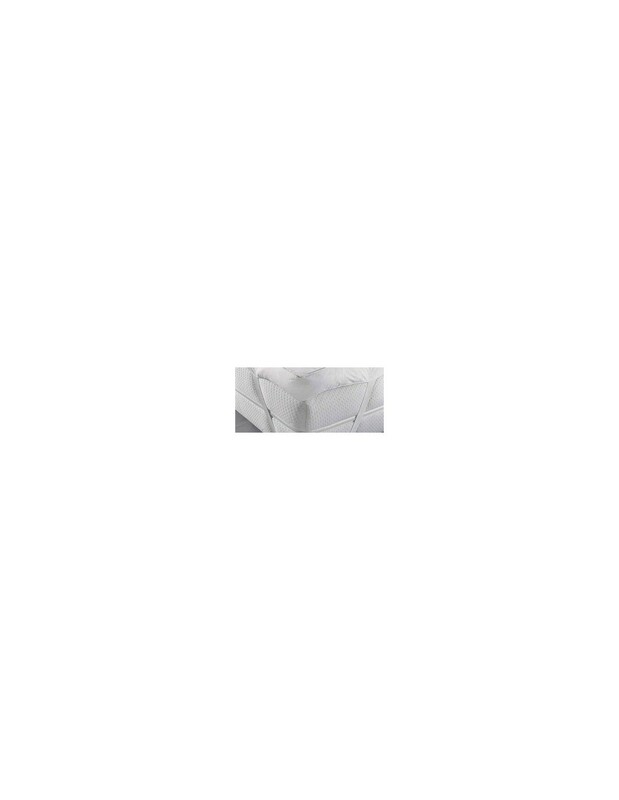 The increased cushioning of these Memory Pillow Top provides greater contouring around your back and shoulders expecially if you sleep on the side. This reduces pressure on certain parts of the body and relieves pain. There is nothing quite like relaxing in a bed of pillows each night. 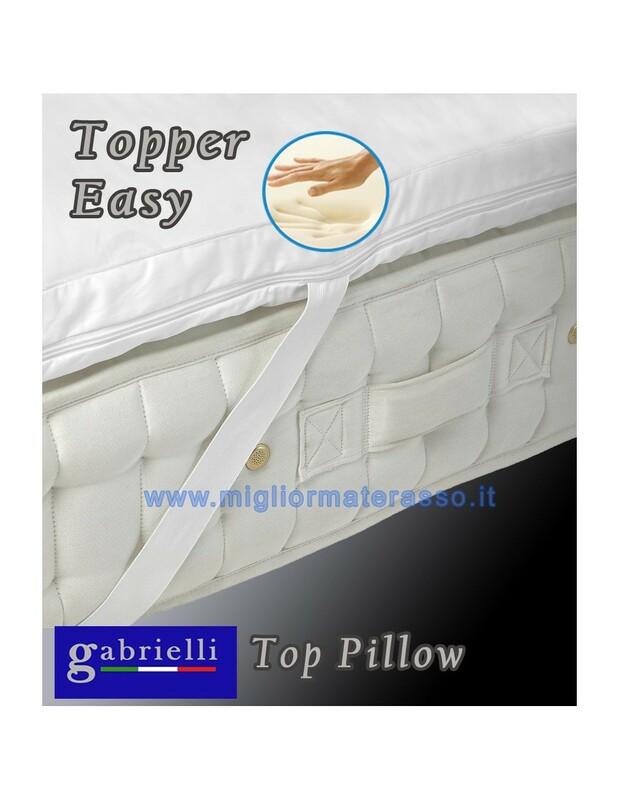 In terms of luxury, pillow top mattresses are often the clear winner compared to other types. 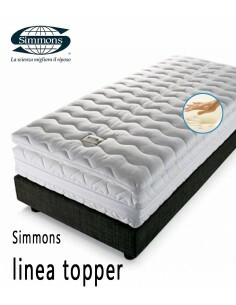 They are also often highly rated by people who sleep on their front or side – although they may not be as comfortable for back sleepers. Increase sleep quality for both you and your partner. 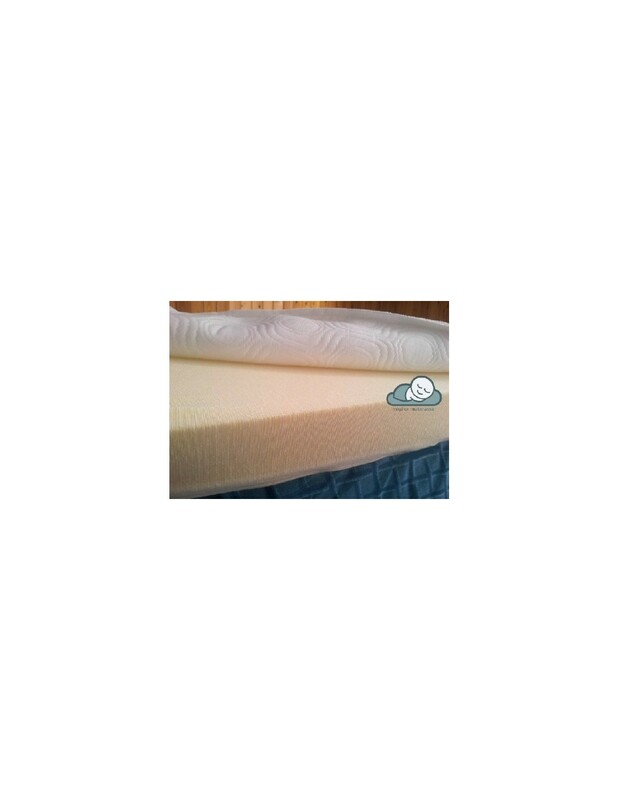 Foam-topped pillow mattresses don’t transmit the vibrations caused by movement as much as other types. 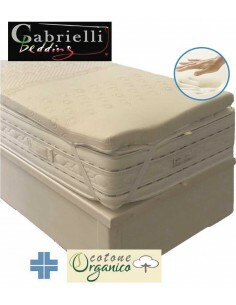 Memory foam contours to your body shape and provides excellent support. 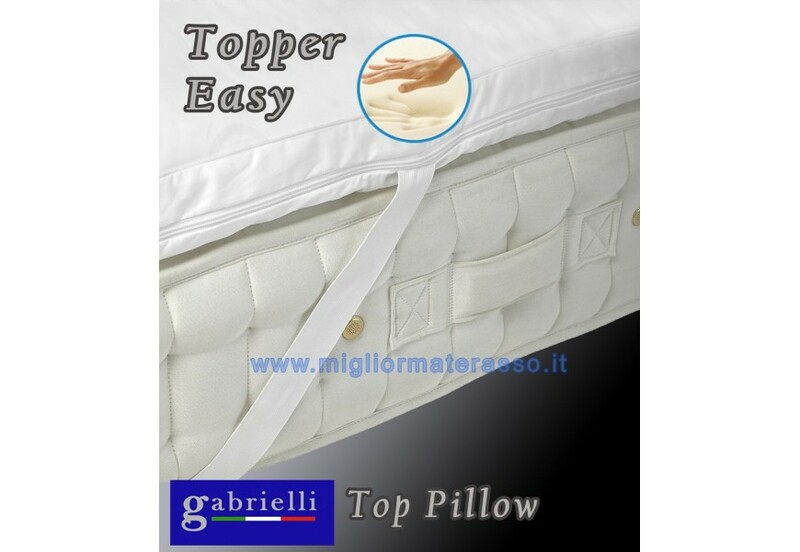 This Pillow top made witn 100% Memory of the best quality (Waterlily breathable Memory) as the right firmness (density and high) to satisfy every sleeping position. 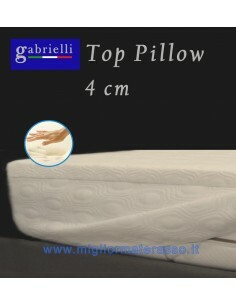 Top Pillow Memory 3 cm Memory Pillow Top provides contouring around your back and shoulders expecially if you sleep on the side. This reduces pressure on certain parts of the body.